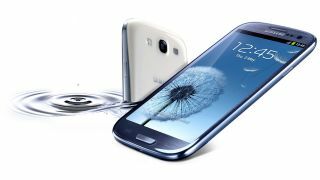 Amid all of the excitement surrounding the release of the Samsung Galaxy S3 we'd almost forgotten we'd been promised a 64GB model, but the company has confirmed it's still on the way. Over a month after the S3 went on sale, there's been no sign of the higher-storage device, just the 16GB and 32GB models. Rumours had begun to service that Samsung had decided to discontinue the 64GB option, but the Koreans have confirmed it'll be along before the year is out. In a statement given to The Verge, a company spokesperson said: "The 64GB model of the GALAXY S III will be available during the second half of this year. "The market availability and timing may vary and will be determined at the time of release."